As we tried to cover as many locals as possible, CD on Track continued with three completely different routes after EPM Zagreb, and my first stop was München after spending a day in Zvonimir’s hometown and enjoying his family’s great hospitality. 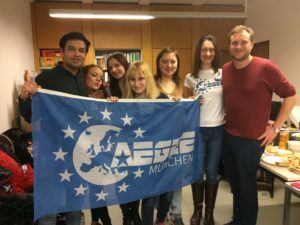 Starting with a very early train (around 5 AM) and a long train ride, I arrived in the early afternoon to the city of München, where we had the meeting with the members and the Board of AEGEE-Münich in their cosy office. 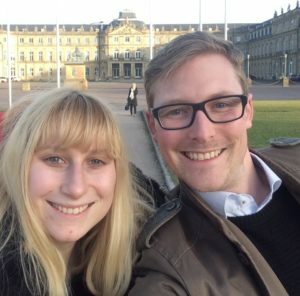 Amongst many topics, we mostly focused on recruitment, as München is a very international city with lots of opportunities, and on how to mentor the newly joined members in order to keep them in the organisation. The next day continued with two stops in two different cities: in the afternoon, I managed to have a short meeting with Robert, the President of AEGEE-Stuttgart where we mostly discussed the current situation of the local, some of the upcoming plans (including a European event, stay tuned) and how to improve collaboration with nearby locals and with other student organisations. 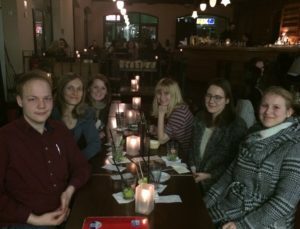 In the evening, I arrived in Mannheim, where apart from some of the board members and the active members of AEGEE-Mannheim, Mareike Ritter (the Network Commissioner of AEGEE-Mannheim) could also join us for the meeting. We have mostly covered the topic of Erasmus+ and how locals can benefit from the programme, but we also discussed how the policy work and Liaison officers work for AEGEE-Europe. The evening closed with a short night city tour of Mannheim which included many interesting fun facts – for example, the office of AEGEE-Mannheim is situated in a castle (as the University is using the former castle as the campus), and the welcome events are often held in the catacombs of the building. The trip is not over yet – on Saturday and Sunday, I’ll pay a visit to AEGEE-Mainz-Wiesbaden and to AEGEE-Köln before travelling back to Brussels and returning to the office. 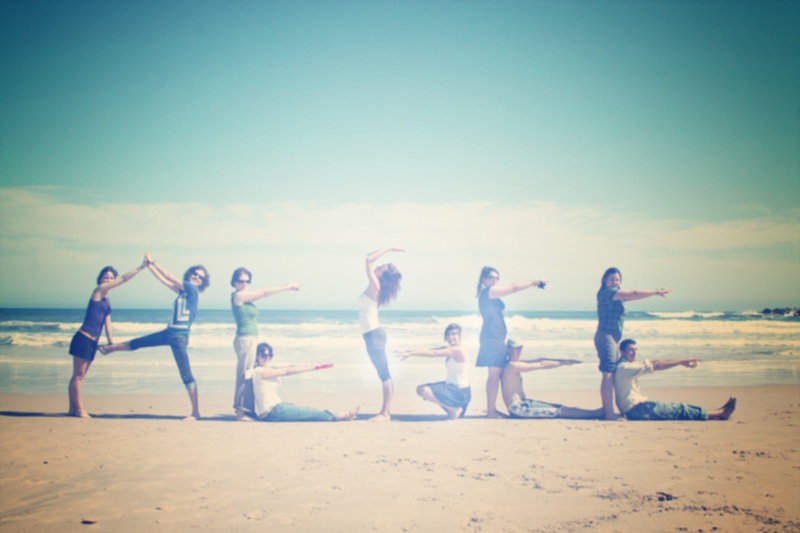 ← ACTive Local of the Month of November “For a Strong and Still Growing Network, the Most Important Thing Is Having People Who Believe in the Ideas behind the Organisation”.